fun while we are doing it? 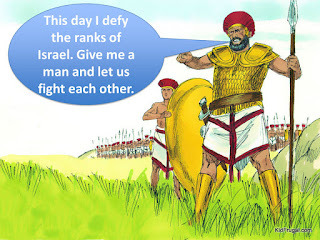 So, first we went over the basic event in the Bible that covered David's outlook on Goliath and the Goliath syndrome the rest of the Israeli army was affected with. 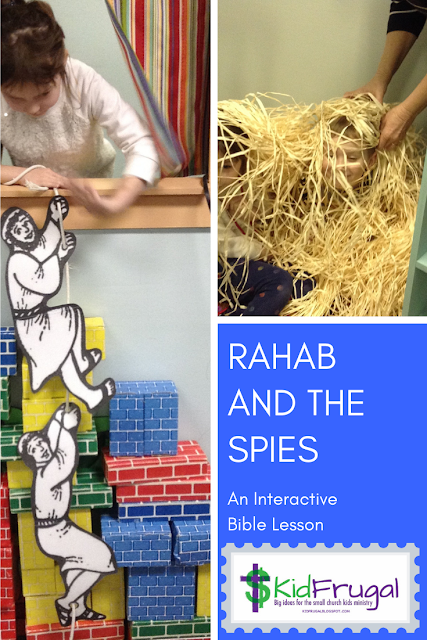 I use Free Bible Images Power Points and spice them up with speech bubbles. I use the animation feature in Power Point to make the bubbles appear after the picture is shown - it adds a little action and holds the kids interest better. For an activity to help us interact with the truth of the story, we flung water balloons at Goliath. Pelted him is more like it. I had planned to write words on the balloons like "faith" and "trust" and "believe" and "God." I never had time though. 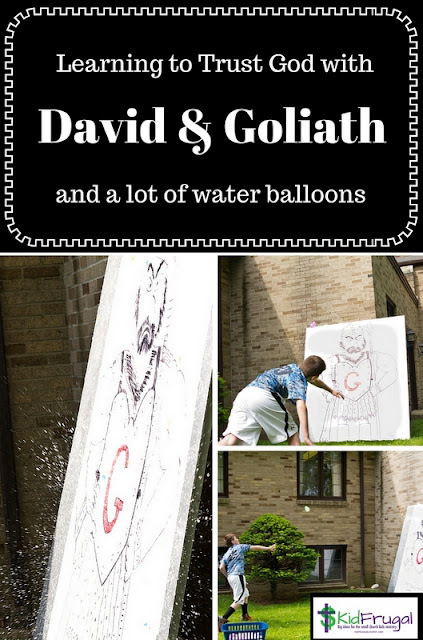 For a true teaching activity, you could add the element of choice in the water balloon time. In addition to the balloons having "faith" and "trust" and "believe" and "God" written on them, you could have ones that said, "army" and "weapons" and "muscles." 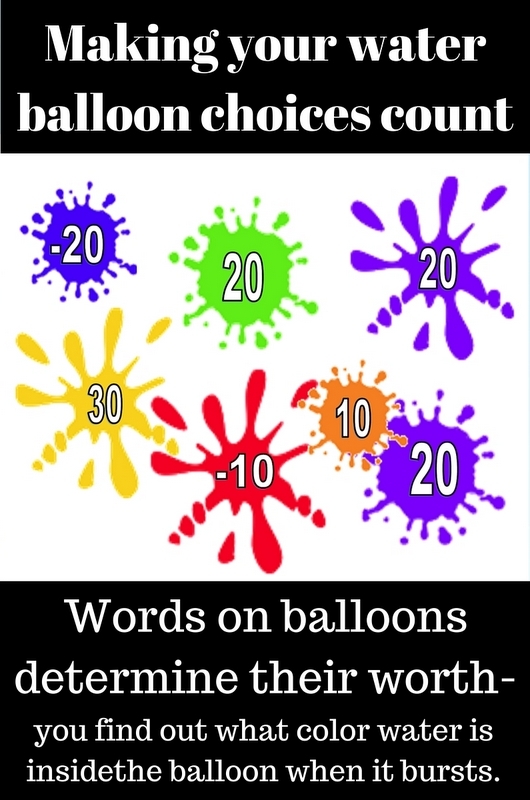 Filling the balloons with different colors of water would enable the choice to make a difference, and you could turn it into a learning game. Read on below for instructions. In a saucepan, combine cold water, cornstarch, and food coloring. Heat over medium heat, stirring constantly, ONLY until you feel it thickening. Continue to stir, adding cold water as needed, until desired consistency. How to get the colored water into the balloons? 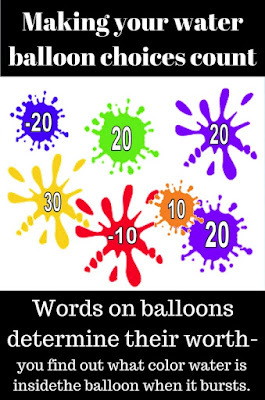 Fill spray bottles and pump it into the balloons that way. Or you can spend money and buy a water balloon pump which is basically the same thing.